By allowing us to perform septic cleaning, you ensure that backups that could wreak havoc on your Lakeland, FL home or business’ property don’t become an issue. Septic Cleaning in Lakeland – When it comes to residential and commercial septic cleaning, we’ve got you covered at Averett Septic Tank Co Inc. After you contact us to come and clean out your septic tank, we’ll arrive at your home or business in Lakeland, Florida as soon as possible and get right to work eliminating the waste that’s accumulated in your tank over time. We realize that sometimes, septic cleaning is needed on an emergency basis. Due to this, you can call us at any time of the day or night, and we’ll be there to provide you with the same great service and affordable rates we’re known for. If you’d rather prevent the need for septic cleaning in an emergency situation, we encourage you to avoid letting certain things go down your home or business’ drains that are likely to clog up your tank and harden over time. For example, you should never flush paper towels, cigarette butts, coffee grounds, diapers, sanitary napkins, or pretty much anything else besides toilet paper down your drains. Just because you’re careful about what gets down into your septic tank doesn’t mean that you should never get your tank cleaned out. By allowing us to perform septic cleaning, you ensure that backups that could wreak havoc on your home or business’ property don’t become an issue and also preserve the efficiency and lifespan of your septic tank. Give us a call at Averett Septic Tank Co Inc. today to find out more about septic cleaning, what the process entails, and why it’s a key part of maintaining your septic system. 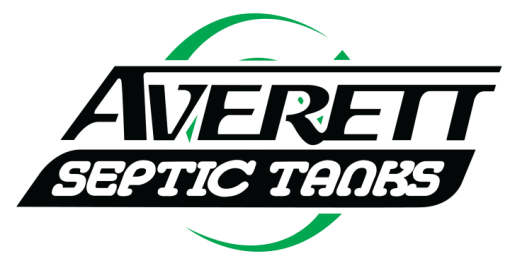 At Averett Septic Tank Co Inc., we offer septic cleaning services in Lakeland, Winter Haven, Auburndale, Bartow, Polk City, Plant City, Haines City, Mulberry, Polk County, and Eastern Hillsborough County, Florida.